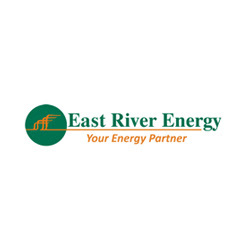 Description: Since 1984, East River Energy has been one of Connecticut's leading full service energy companies providing commercial and residential petroleum products. We strongly believe that Bioheat has the ability to help our environment, reduce our dependency on foreign oil, and keep your heating equipment burning cleaner and more efficiently than traditional home heating oil. The company services customers throughout Madison & Guilford areas.